Archive from category "Shop Tips"
We carry nearly 100 brands and sell thousands of products. It can be a challenge to find what you need. 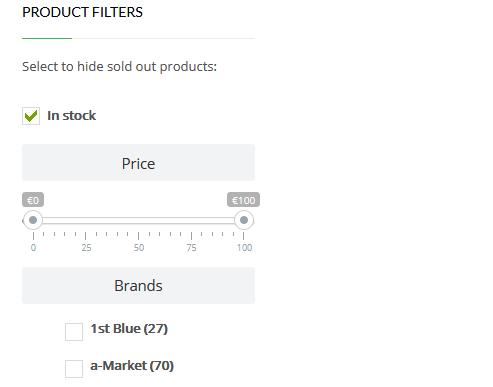 The shop filters are there to narrow down the selection to what you need. We made it easier for you to change color or size options for products in your cart. We added a new feature to our site to make the shopping process easier. Now you can add products to a wishlist.